IFMSA Sub-Regional Training will be held in Aarhus Denmark, 2017. Register for the training on Their Website. Aug 1st - 28th - West Bank of Palestine, in the cities of Abu Dis and Bethlehem. Refugee Camp Project (ReCaP) is a collaborative project run by the IPPNW and IFMSA-Palestine for medical students to spend a month in Palestine learning about the lives and healthcare needs of refugees affected by the ongoing conflict. Participants spend the 1st week learning about the historic and contemporary facts of the conflict, followed by a 3 week medical internship. The hope is to empower participants to in turn educate others on the truths they have learned and to act as advocates, whilst working together with Palestinian coordinators to continue and expand the ReCaP project for future years. 28 July - 1st August: PreGA will be organized from the in Impala Hotel, Arusha, Tanzania. 1 - 7th August: GA will be organized from the in Ngurdoto Mountain Lodge, Arusha, Tanzania. 7 - 10th August: Post-GA has an option of 2 tours: a Safari tour or a tour of Zanzibar! Both hotels are only 30 minutes away from each other, and only 30 minutes away from Arusha Airport and Kilimanjaro Airport. 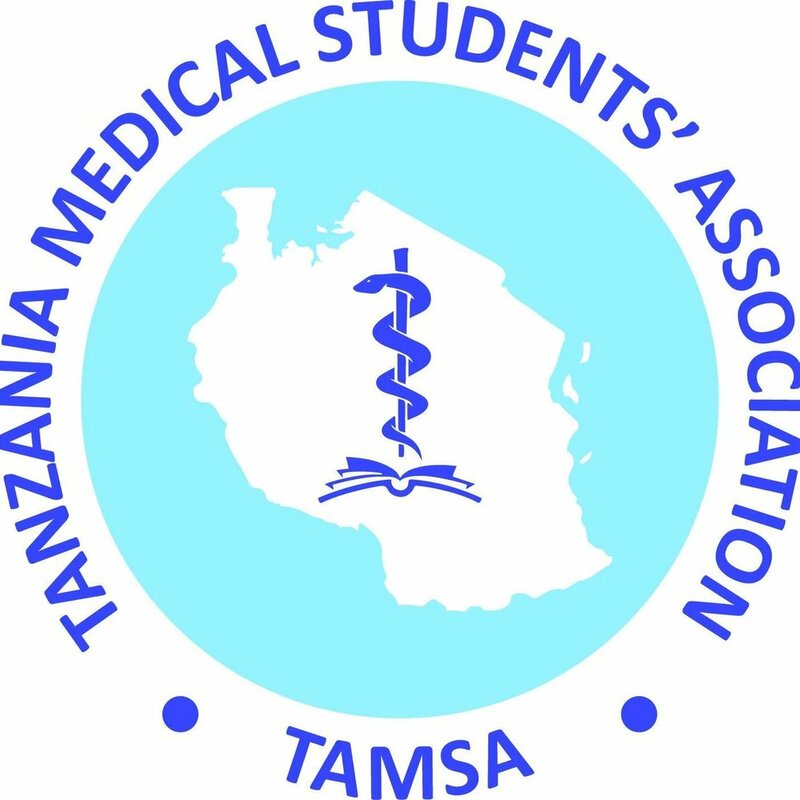 AMSI will be sending a delegation to Tanzania in August 2017. August's GA shall be a significant event for AMSI as we will be aiming to be successful in attaining Full Membership of IFMSA. Follow the AM17 on Facebook! Food and beverages? Breakfast, lunch and dinner, as well as coffee and tea, are included. Health care is no longer just a matter between doctor and patient or limited to the medical office. It has become a dynamic field of interprofessional collaboration with lots of different stakeholders. The most important stakeholders are the patient(s) (alliances), the health care providers, the health insurance companies, the pharmaceutical companies, scientists and politicians. Intense and optimal collaboration is necessary in order to provide the best possible care. In order for future doctors to be able to play this versatile role and successfully collaborate with all other stakeholders, it is most important to ensure they get familiar with the pitfalls and opportunities of each stakeholder and to actively educate them on this interprofessional collaboration. While the above-stated is relevant to every type of health care, it is of extra importance for those dealing with rare disease. Because of the lack of simple, proper treatment the demand for multidisciplinary collaboration is ofter more evident. This makes rare diseases an excellent example to illustrate the possible collaborations and to educate medical students on this subject. The goal of the summer school is to prepare international medical students, on the basis of rare diseases, to work in a health care system where patients, doctors, insurance companies, pharmaceutical companies, scientists and politicians have an intrinsic role, to challenge them to collaborate, to think out of the box and thereby to establish the most ideal patient care. The course will gather key experts in the field to address the causes, contexts, and consequences of the inequitable access to medicines and what to do about it. It is aimed at students and young professionals studying and working in health-related fields to provide a broad understanding of the complex issue that is access to medicines, from drug development in university labs to prescribing a medicine, exploring the role of different actors, the impact of intellectual property, the need of political will and the genesis of advocacy and activist movements. More information can be found on their Website, and on their Facebook Page. The EqualHealth Social Medicine Course, Beyond the Biological Basis of Disease, brings together medical and nursing students from Haiti, North America, and around the world to share in an immersive three-week intellectual and cultural exchange focused on the principles of Social Medicine. Learn about Global Health Interventions, Social Justice in Healthcare, Advocacy and Health and Human Rights with a small group of inspirational health professionals. The Université d'Angers will be hosting 6 summer schools this year including: Research, Simulation in Healthcare, Bioinformatics, and Vascular. Each of them includes conferences by international and renowned researchers, workshops, hands-on activities, visits to research facilities and biotech companies, and attractive social activities. All the information and videos of previous editions are found on their website. IFMSA Czech Republic is a stable part of IFMSA worldwide and with more than 350 contracts is one of the most active countries in SCOPE and SCORE. We exchange students with almost 60 countries and our coordinators are part of most regional and global events. With this background, we decided to organize PRET & TNT in Prague and contribute more to the international community. We believe, that our event will be suitable for all kind of participants. We welcome experienced officers same as IFMSA freshmen and there will be a program for both of them. We hope as well, that we will encourage students with great location in middle of Europe and low price of the fee. In the beautiful and old Prague, you will have chance experience great event with interesting people from whole world. Global Health and social determinants was chosen as main topic, because we want to emphasize its importance in today’s world. We no longer live as one state or nation and we should more cooperate, especially in health. Trainers and organizers prepare for you workshops and lectures, which will help you understand the topic and with the knowledge you can enrich your national program for your incomings. Be part of PRET&TNT Prague and bring new ideas to your exchange program. More information is available on the IFMSA Czech Republic website. The European Regional Meeting of IFMSA is a smaller event than the General Assemblies, allowing excellent training and networking opportunities with countries from our region. Interested in Public Health? Human Rights? Medical Education? Exchanges? Here is a wonderful opportunity to engage with AMSI and hundreds of other medical students from all over Europe. Join us for the IFMSA European Regional Meeting in Antalya, Turkey from 21st-24th April 2017. Applications are now OPEN!! Deadline to apply is midnight 28th January. Medsin Conference on Gender & Health: London, U.K.
On the 25-26th of February, Medsin-UK is hosting it's Global Health Conference 2017 at UCL, London. We request that all streams aim to incorporate the conference theme of "Gender and Health". The deadline for applications is the 29th of January. Applicants will be informed if they have been successful in applying by the 2nd of February at the latest. The “SRT 2017: Facing Today's Global Challenges in Health Care” will feature two parallel streams answering the needs of today’s medical students: the first one will feature sessions on what is needed to be a good leader and to translate one’s audacious ideas and projects into impactful actions; the second one will be oriented toward Healthcare in Danger: raising awareness on the current issues of violence against healthcare professionals, patients and institutions. Some joint sessions will allow all participants to meet and get trained as a group. You can apply via the following link : http://bit.ly/2hB3dn6. Please take your time to answer the questions, as applications will be evaluated based on the quality of the answers. Deadline to apply is January 25, 2017. For any questions, please feel free to reach IFMSA-Québec's VP Projects, Lena Zotova, at projets@ifmsa.qc.ca.